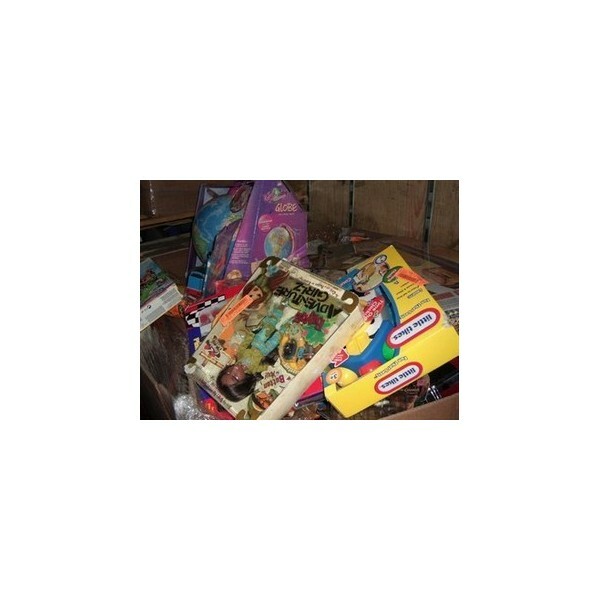 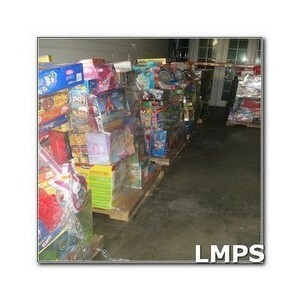 Pallets of assorted customer return toys from a large national retail chain! 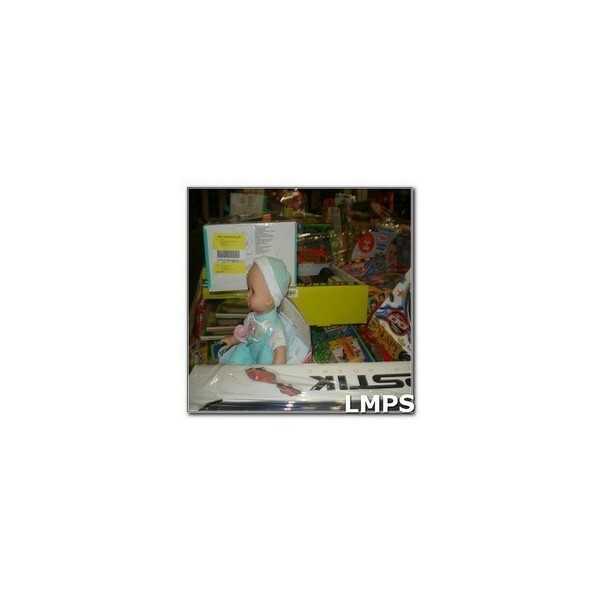 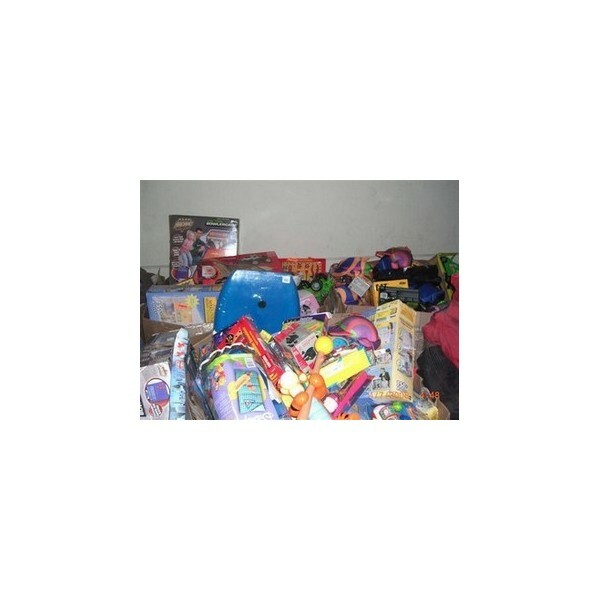 Wide assortment of different toys from toddler to older kids. 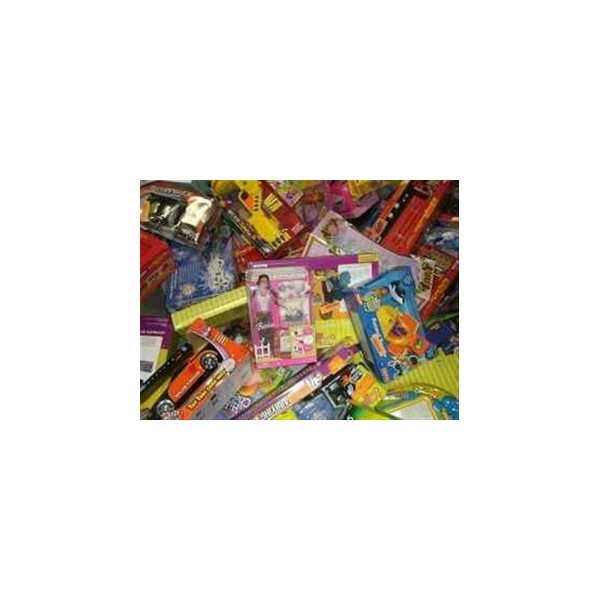 Brands include but not limited to: Disney, Barbie, Tonka,Hana Montana Vigot, Fisher Price, Dora, American Idol, Flytech and more!. 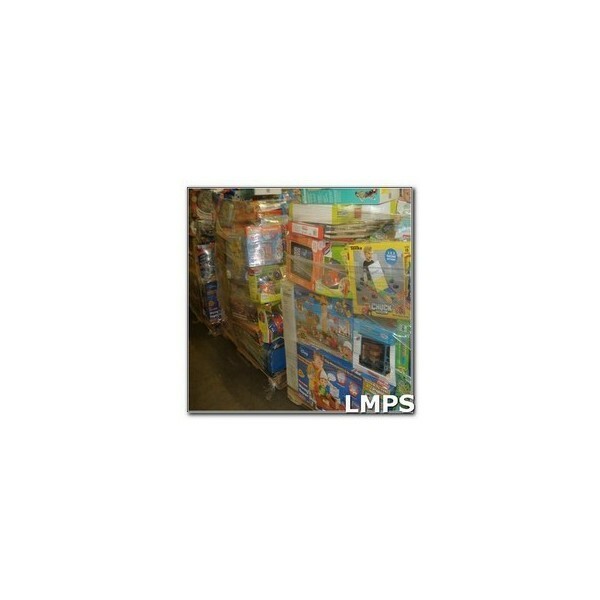 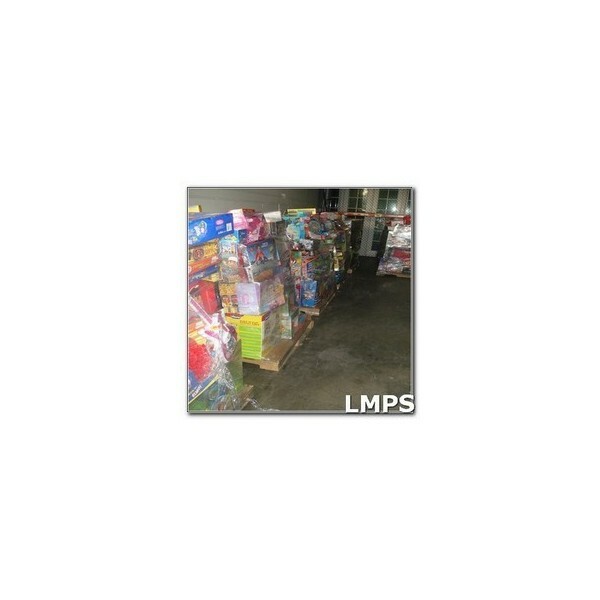 Very high value pallets, perfect for flea markets, discount stores or baby/children oriented shops.